NC State is scoring 33.7 PPG and Wake Forest is scoring 32.7 PPG this season. These two teams haven't combined to score 69 or more points in any of their previous 10 meetings. Home teams have an incredible historical advantage in this series as of late, with the visitor going an abysmal 1-9 (Wake Forest 0-5, NC State 1-4) over their previous 10 matchups. NC State is one of four undefeated ACC Atlantic Division teams at home this season (5-0). 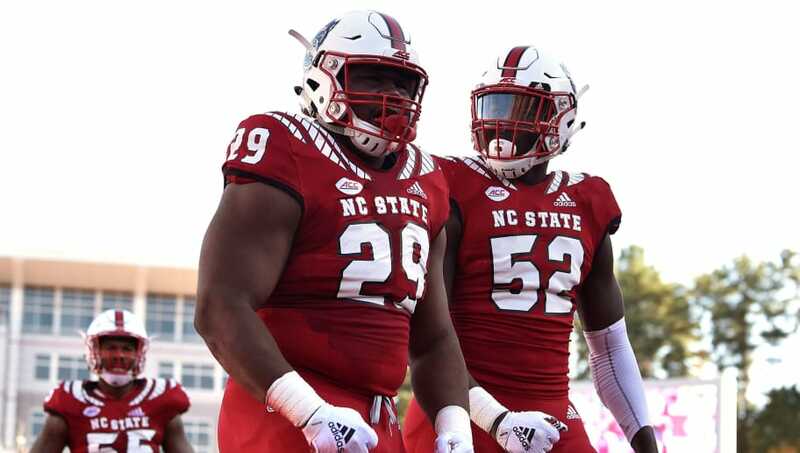 Home Team (NC State) Under 43 Points – The Wolfpack have averaged 40 ppg over their last three games this season (nearly a touchdown more than their 33.7 PPG season), and that's still three points below 43. Away Team (Wake Forest) Under 26 – NC State's defense has been stingy at home this season, allowing just 19.8 PPG to visiting teams. Over the past three series battles in Raleigh, Wake Forest has averaged 11.67 points per game. The Demon Deacons haven't scored more than 17 points on the road against NC State in any of their last five matchups.